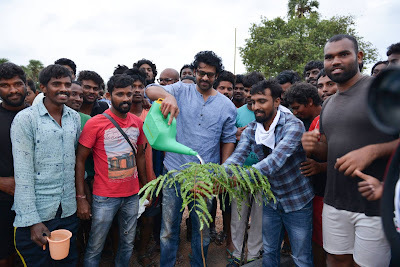 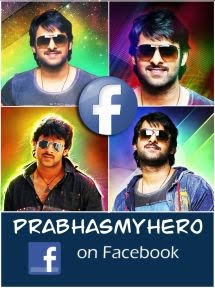 PrabhasMyHero Blog: Prabhas participates in HarithaHaram. 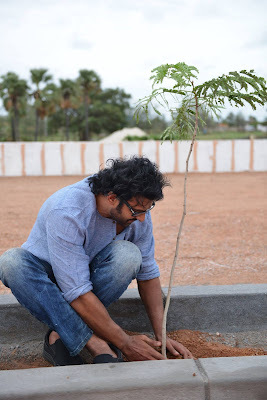 Plants Trees. Prabhas participates in HarithaHaram. 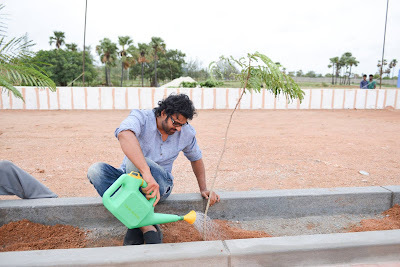 Plants Trees. 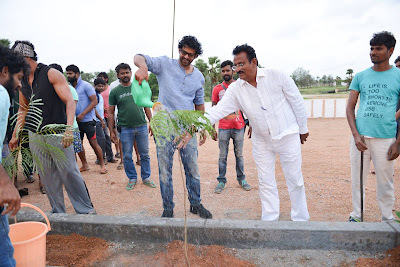 Prabhas, Rajamouli, Rana and Team Baahubali members took part in HarithaHaran, a green initiative of the Telengana Government to plant more trees and increase the green cover of the capital city. As part of the initiative, saplings were planted at RFC.